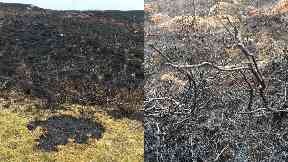 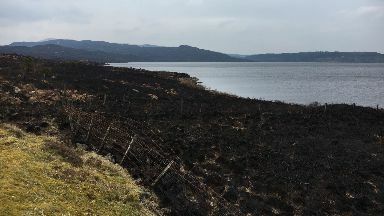 The fire broke out near Loch Doon in East Ayrshire on Saturday evening. 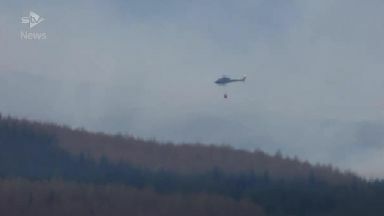 Emergency services were called to the scene near Loch Doon, Dalmellington, in East Ayrshire at around 6.50pm on April 13. One fire engine remained at the scene on Monday morning, but left around 11am.